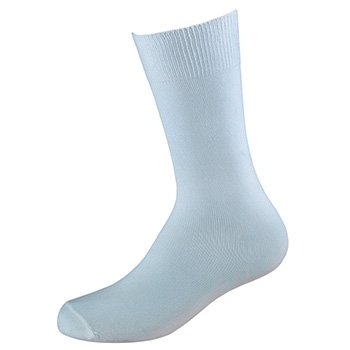 CHILDREN'S WICKING SOCK LINER-This kid specific sock is designed to add a warmth and wicking layer to your childs feet. Made from mostly polypropylene. This rich polypropylene nylon blended fabric is durable, cool, dry, warm, super soft ande extremely comfortable. 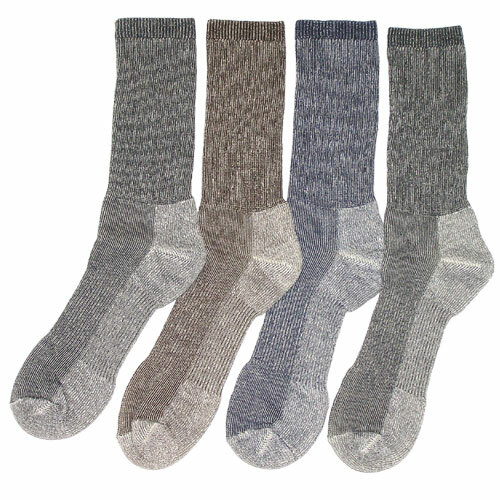 These socks will keep your youths feet dry, which helps them stay warm and comfortable. Dry feet also means less blisters and other foot problems.